As always, we thank you for considering our opinion. Feel free to share it, it’s just an opinion. You make what becomes so. 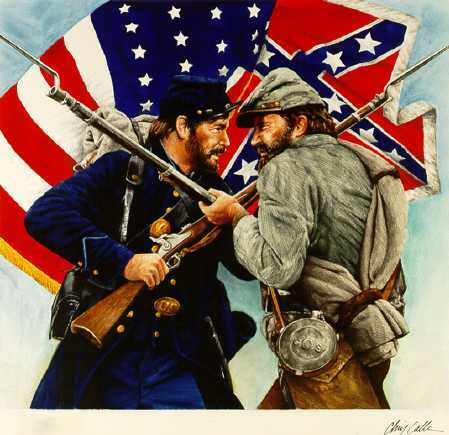 Charlottesville maybe the only battle fought in this war, it may not. But this is a refighting of the Civil War. The South has elected their leader. His forces have crept further North than they were in 1865. But this war is already lost for them. Its only how they lose it, not if. We all cycle off. Those that today scream for white rights or protection of their way will eventually all be full mature souls, then old souls and then as over this place as you must feel. Yes, in several thousand years, old souls Jeff Sessions and Steve Bannon will be complaining about the last few mature souls antics somewhere. This eclipse is a great opening. Many will use the Trump lessons to grow in maturity soul-wise. Mocking them, pushing them away only delays their eventual return to the fold. Perhaps welcome them instead. Thank them for recognizing a higher view. They will some day. Just like you did. And all your friends who see the world in a mature way…. Another eclipse is coming in 2023, to heal the Americas. From Oregon again to East Texas. The puzzle gets put back together again. The planet uses today to work on a major piece. Enjoy the game… As always, we thank you for your time in considering our opinion. Happy choosing!! !